In the VISKA project, quality assurance is an ongoing process. To assure the quality of the project, a separate Work Package is dedicated to QA, to run alongside all the other project activities throughout the project period. One of the features of this Work Package is external evaluation, in which external opinion is sought on progress and delivery of the project. Specific reflections are to be provided on the management and implementation of VISKA, as well as on the perceived efficiency, participation and continued relevance. 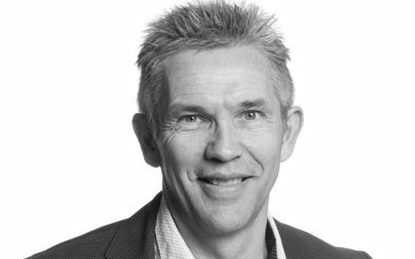 For these purposes, VISKA has teamed up with Kim Faurschou (FACO, Denmark), who is an experienced evaluator with extensive insight into project and programme delivery. Over the years, Kim has worked with a number of international actors from different countries and sectors in various projects and activities. He sees his role as a “critical friend” who is helping the project and the partners to achieve their objectives within the given resources. As well as contributing to the two expected evaluation reports; one formative and one summative; Kim wants to be proactive and constructive in predicting and handling challenges in the project – as soon as he sees them. His aim is to make a difference for the project in terms of supporting the ongoing work to reach the promised deliveries and expected results.